One of the most famous models of the planet is getting married for a second time. 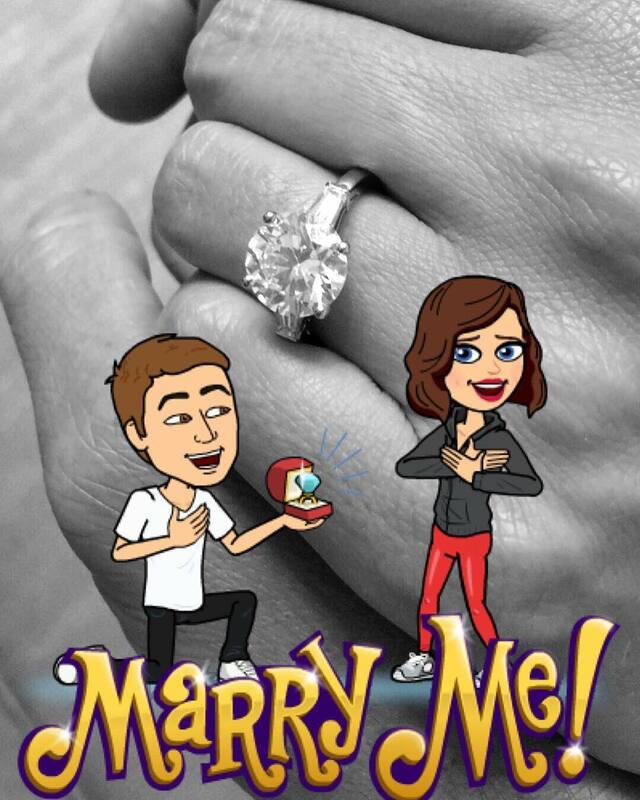 The ex-wife of Hollywood star Orlando Bloom has announced her engagement with Snapchat founder Evan Spiegel. 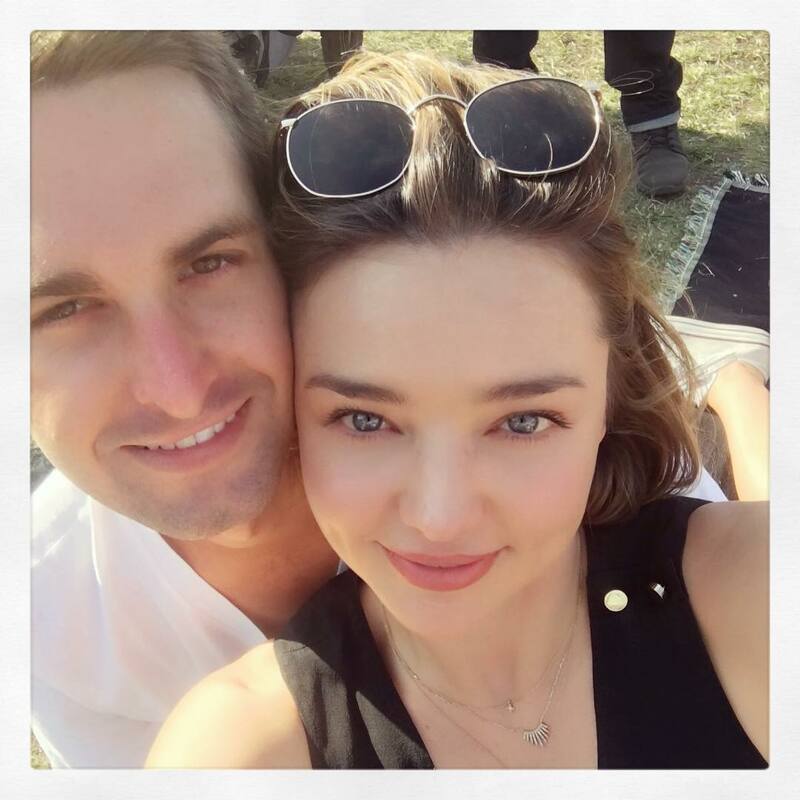 Australian supermodel Miranda Kerr is getting married for a second time: the former Victoria's secret "angel” has announced her engagement to 26-year-old Evan Spiegel - founder of Snapchat mobile applications. Mannequin shared Good news to her page on Instagram. "I said 'yes'!" - Kerr signed picture, which shows her hand with a ring on the finger. Spiegel is considered the youngest billionaire in the world. He made a fortune creating the popular Snapchat messenger. Together with classmates Bobby Murphy and Reggie Brown Evan came up with it as a course project while studying design at Stanford University. The idea proved so fruitful that in 2012 Spiegel gave up his studies and focused on the promotion of the messenger. Now his fortune is estimated at $ 2.1 billion (according to Forbes). However, the bride is not without a dowry: Miranda is one of the ten most highly paid models of the world. In 2013 she won second place ranking in Forbes with earnings of $ 7.2 million. Miranda is one of the ten most highly paid models of the world. 33-year-old Miranda is seven years older than her fiancé. She has marriage with the star of "Pirates of the Caribbean", a popular Hollywood actor Orlando Bloom, under her belt. She gave birth to son Flynn who is now five years old. The couple married in 2010 at one of the Caribbean islands. The marriage fell apart three years later because of the busy schedules of both spouses. After the brakeup with Bloom Miranda dated Australian billionaire James Packer for a while, but he chose singer Mariah Carey over her. Miranda began dating Spiegel in June last year. The model wasn't as serious about her new affair and did not even introduced the new boyfriend to son Flynn. However, the pair began to go out in public together... And at the end of last year the lovers decided to live under the same roof.